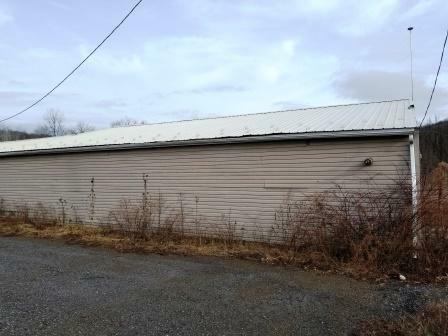 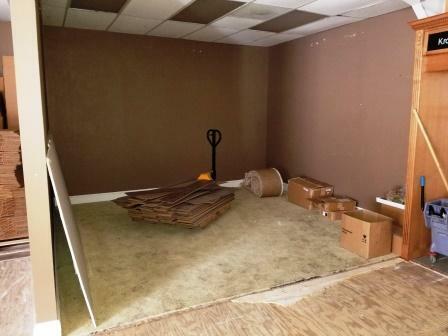 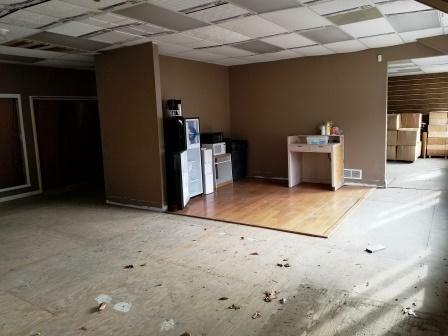 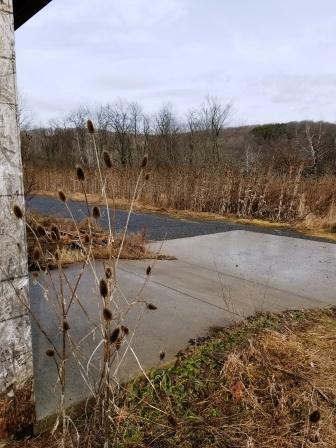 Commercial highway property with over 9, 500 square feet! 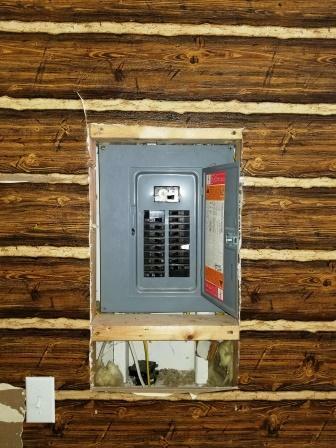 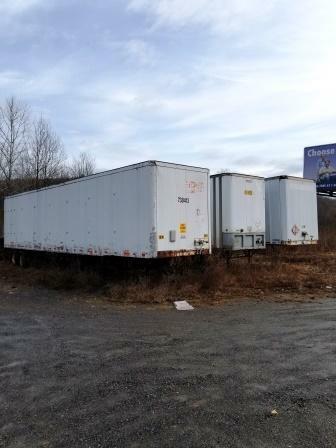 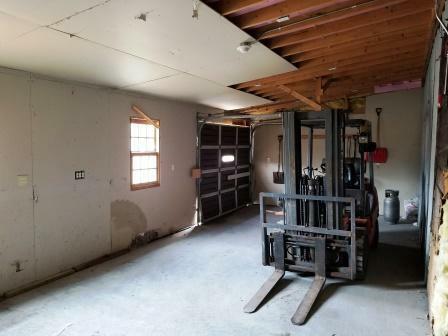 This building has three 3-stall garage storage units along with 5 additional storage units on the backside. 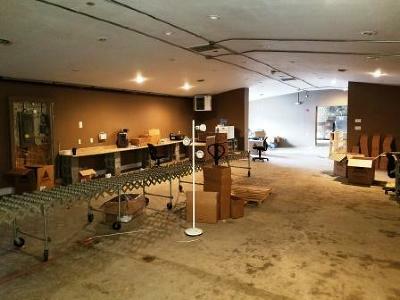 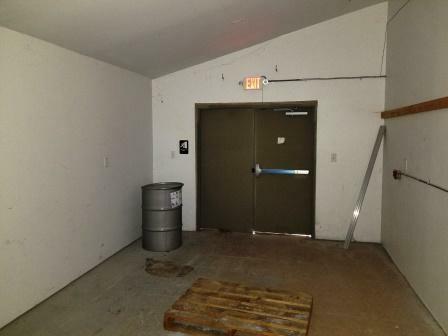 Part of the building could be used for heavy machinery, and the other part could be used for front offices. 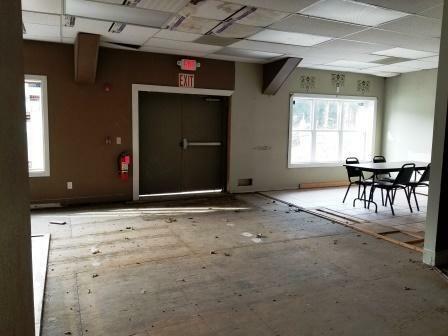 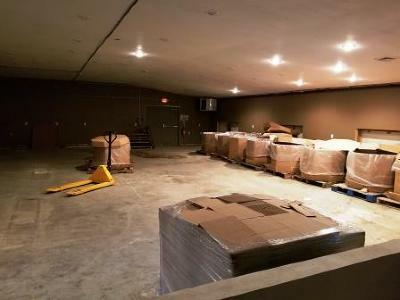 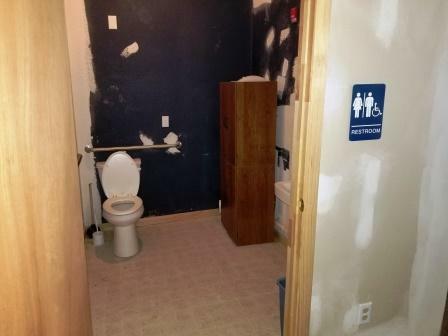 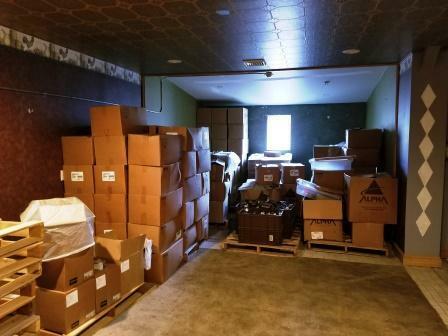 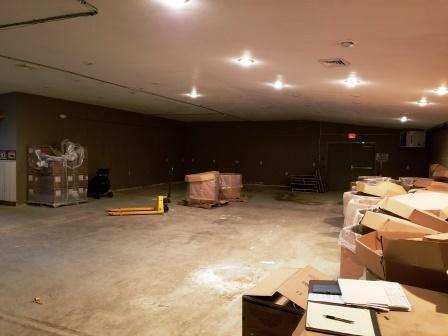 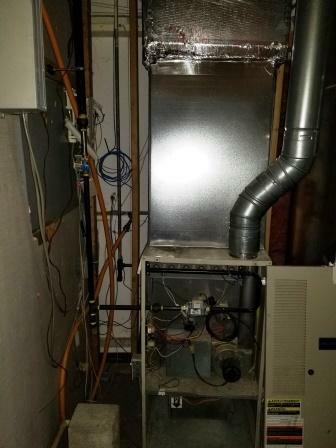 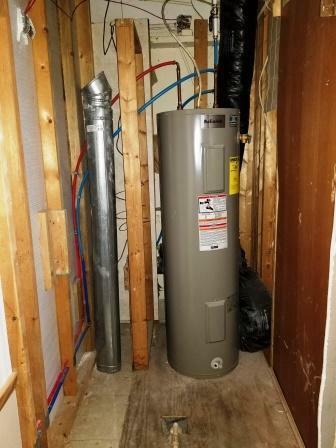 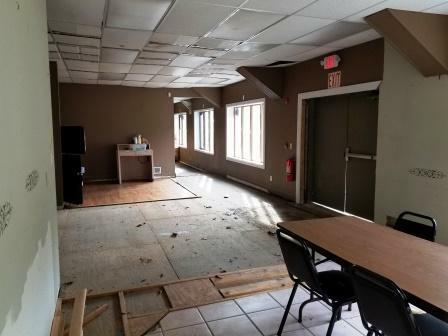 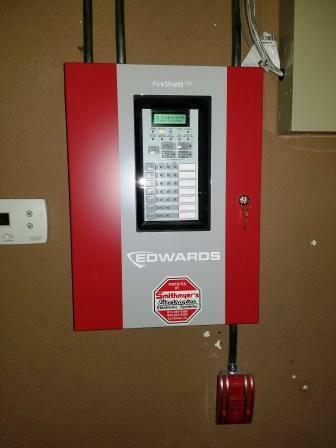 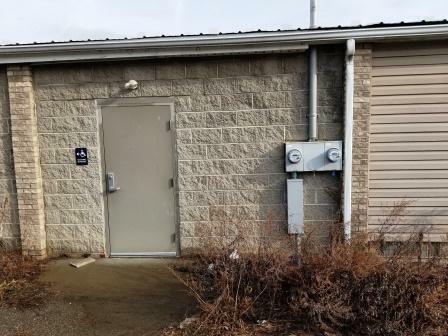 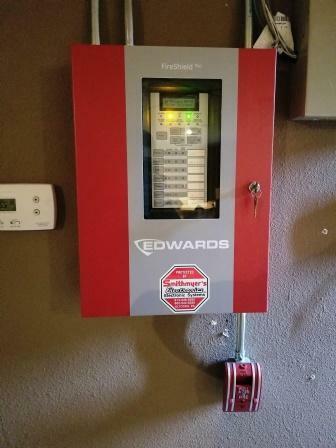 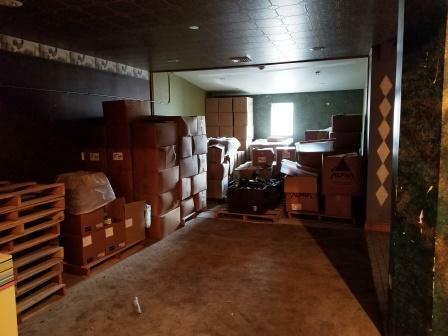 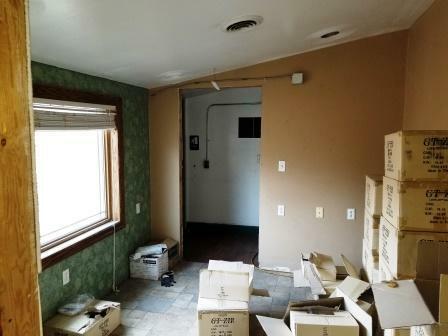 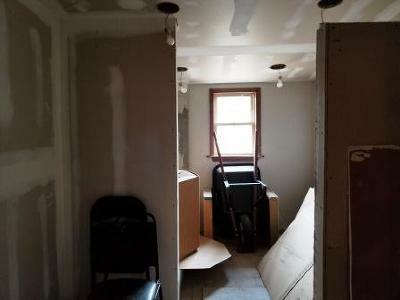 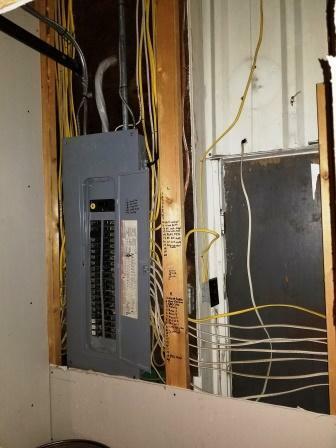 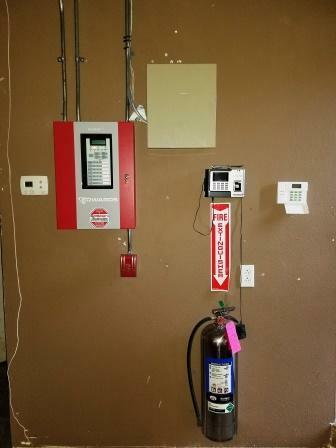 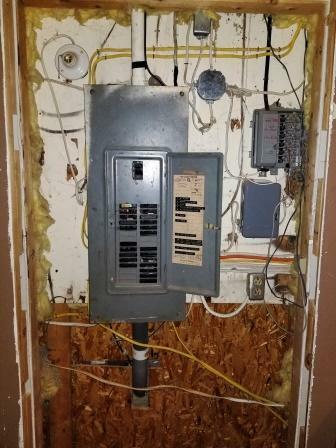 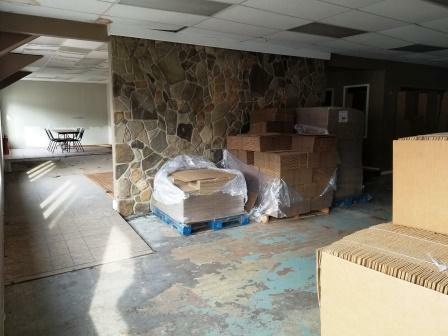 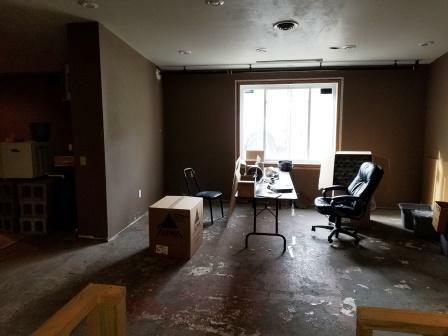 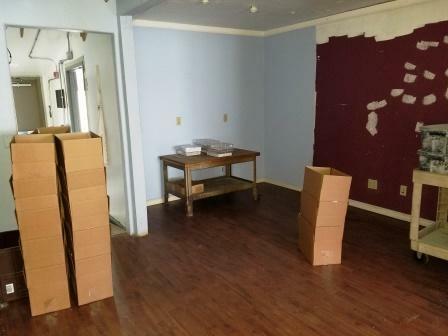 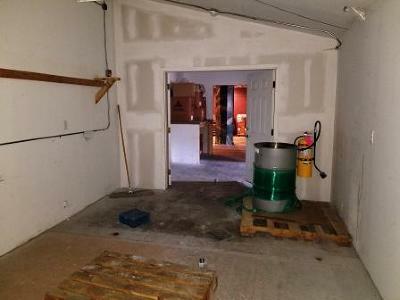 This building has been updated to become ADA compliant with class D fire extinguishers and alarms, new outside metal doors, drywall, electrical wiring, water well, natural gas connections, cement slabs for forklift loading and security systems. 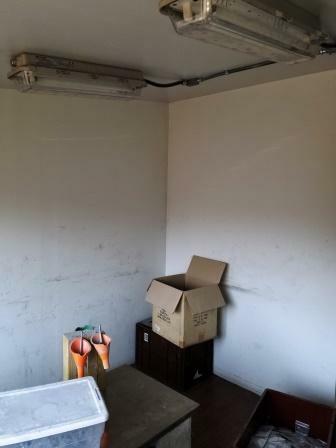 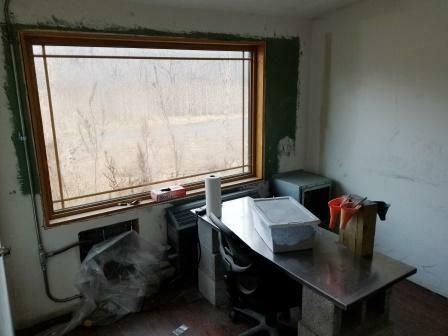 This facility contains an explosion proof room with a ventilation system. 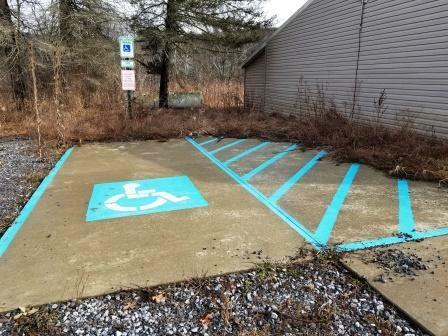 This could be used for a new business venture, or an established business looking to expand!